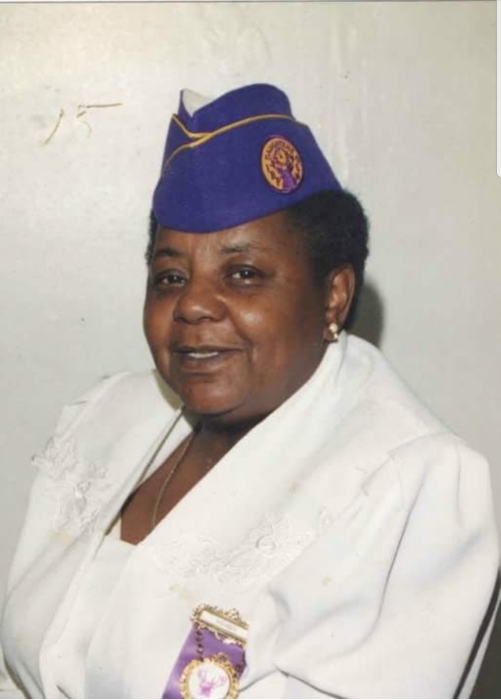 Ms. Bettie Jean Barnes Cooper, age 74, transitioned on November 21, 2018 surrounded by her loving family. Please remember her family, loved ones and friends in your thoughts and prayers at this time.The service of remembrance will take place Saturday, December 1, 2018. The service will begin at 12Noon to be held at The New Morning Star Church of Christ, 225 S. Glendale Drive, Rocky Mount, NC. Pastor Carlton McCarter serves as the pastor. Elder Ricky Henderson will deliver the eulogy. Interment will follow at Gardens of Gethsemane. Visitation and viewing will take place one hour prior to the service. The final rites and professional arrangements have been entrusted to Matthews Family Mortuary.